The Edinburgh Festival Fringe Society was founded in 1958 to accommodate the influx of artists and performers who tended to appear around the edges of the traditional Edinburgh Festival, unannounced and unplanned. Instead of discouraging these performers from dropping in, they were incorporated into the event in the slightly anarchic spirit of the performers themselves. The Fringe was purposefully formalized, but unorganized with “no artistic director and … shaped by the very initiative and vision of performers willing to showcase their work here.” Many American cities have embraced the Fringe ethos and now curate annual Fringe Festivals of their own, encouraging artists to present their work, unvetted, but loosely organized to maximize exposure and impact. 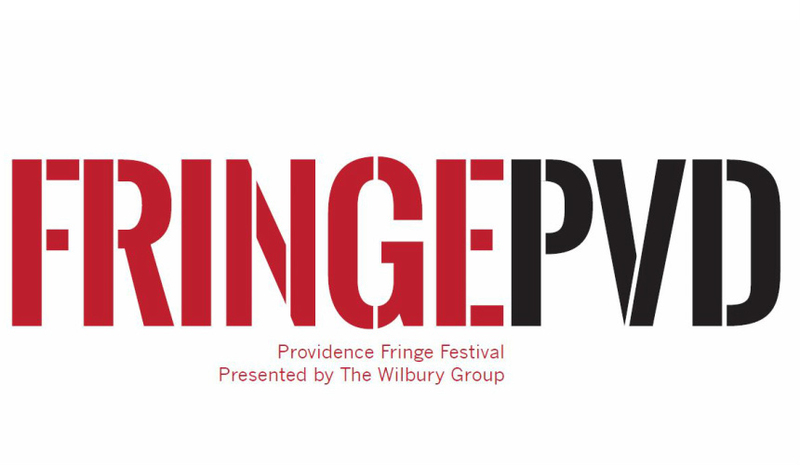 Providence now joins the fray and announces its very own Fringe Festival as The Wilbury Theatre Group announces the 1st annual FringePVD, to be held July 24 through July 26, 2014. 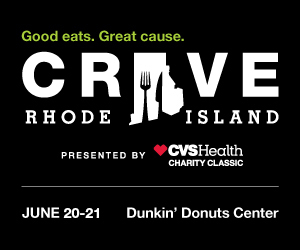 The only such festival in the New England area, FringePVD will bring together more than 50 individual theater, music, dance, multimedia and performing artists for four nights of over 30 performances in participating venues throughout the capital city. Similar to Wilbury’s New Works program, the idea of FringePVD is not just to put on a show, but to allow artists to showcase and workshop new pieces to solicit feedback and improve their creations. With the encouragement and backing of several Providence theater stalwarts such as Trinity’s Gennaro and Curt Columbus as well as Steven Pennell of the Urban Arts and Cultural Program at the URI Feinstein Campus downtown, Short was able to secure some of the resources necessary to produce such an ambitious undertaking. Also instrumental were Lynne McCormack, Director of Art, Culture and Tourism for Providence, and a Pell Grant from the Tourism Council. This money, stresses Short, is to cover the overhead of securing the venues and associated publicity costs, not to make any sort of profit. The small fees charged at each performance will go directly to the artists involved and not to the venues or organizers. FringePVD, Providence’S Fringe Festival, opens July 23 and runs across various locations throughout Providence until July 27. Visit fringepvd.org for schedules and to learn more about the artists involved. JUST WHAT THE CITY NEEDS IN LATE JULY! Next post: 2014 Motif Theater Awards Nominees: Vote!